As we say farewell to 2014 I hope that you enjoyed the holidays among friends and family. In most homes, holiday visitors are treated to festive foods and desserts and more often than not, a cup of coffee. And not just any coffee but coffee brewed from beans that were roasted within the week and ground just prior to 200° water being poured over them. Coffee service in our home is more than a refreshing beverage; it is a lesson in global economy, cultural traditions and the science of coffee. 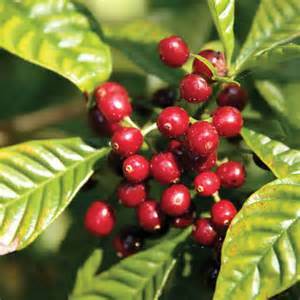 Coffee belongs to the botanical family Rubiaceae and the subfamily of Ixoroideae of which there are 24 tribes. Among the tribes are Gardenieae, which gives us the beautifully fragrant gardenia plant, and Ixoreae, with the genus Ixora, but the most commercially viable is the tribe Coffeeae. In the genus Coffea there are three species that are generally used for cultivation: Coffea arabica, Coffea canephora (also known as C. robusta), and Coffea liberica. Most of the coffee consumed in the USA is derived from C. arabica and C. robusta. C. arabica is indigenous to mountains of Ethiopia and is believed to be the first species of Coffea to be cultivated over 1000 years ago. It is now the top agricultural export for twelve countries around the globe. Most of the world’s coffee production takes place in regions between the Tropic of Cancer and the Tropic of Capricorn in altitudes that range from 2300 to 6500 feet above sea level. These tropical trees and shrubs prefer to be in the lower storey of forests and are often grown in the shade of banana trees. 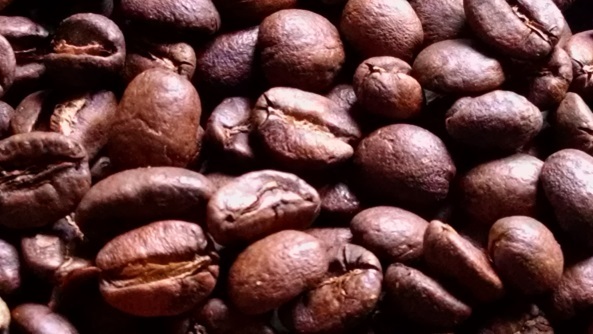 Approximately 30% of the coffee produced world-wide is C. canephora (robusta). 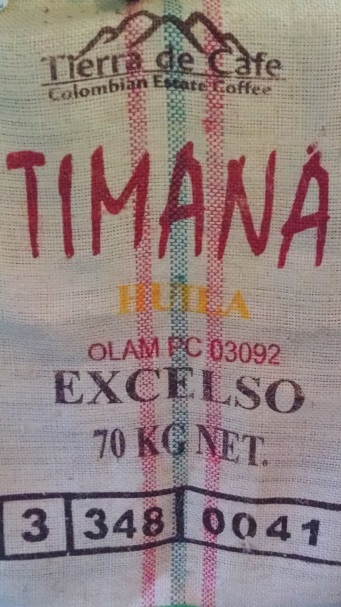 It originated in the lower altitudes of Ethiopia and although it has a greater crop yield and more resistance to common diseases and pests than C.arabica it is a bitter cup of coffee and therefore is generally considered to be a low-grade filler. A coffee plant takes about 7 years to reach maturity although it will start producing flowers in 2-4 years. The small, white, fragrant flowers are self-pollinating. They only last a few days and then dark green berries will appear. As the berries grow and ripen they turn from green to yellow to light red and then a deep, glossy red over a period of 6 to 7 months. At this point the ¾” fruit are called ‘cherries’. The coffee bean is actually the seed of the coffee cherry. Each cherry contains 2 flat, green seeds. If it contains only one seed it is called a peaberry. Most coffee cherries are hand-picked since an individual coffee plant can have flowers and fruit in all stages of growth simultaneously. C. arabica is susceptible to several pests and diseases. The most common insect pest is the coffee borer beetle, Hypothenemus hampei, which bores a hole into the coffee berry to lay 35-50 eggs, destroying the fruit. The beetle can destroy the entire harvest of an area. 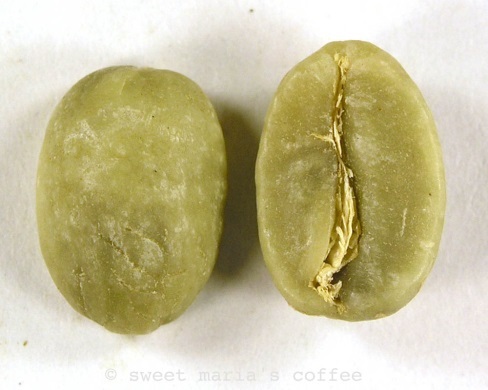 Coffee Berry Disease, Colletotrichum coffeanum, is a fungal disease that causes the green berries to drop prematurely. Fungicidal control can be effective albeit expensive as it requires 7-8 applications per year. It currently is contained to Africa although there is concern that it may spread to other continents. Also of concern is Hemileia vastatrix rust. A fungus with a simple reproductive cycle, it does not require an alternate host as some rusts do, and can survive on the leaves for up to 6 weeks during dry periods until it is dispersed by wind or rain. 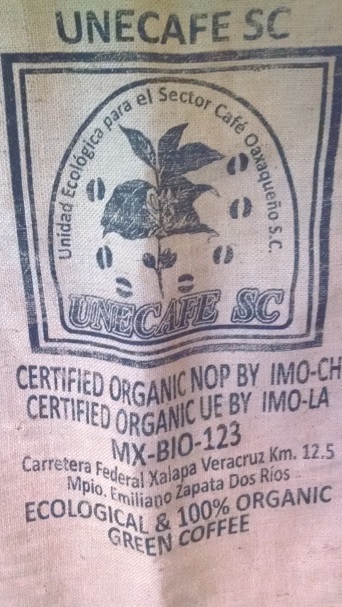 It has spread to all areas of the world that have coffee production. Nearly all coffee in commercial production can be traced back to a single tree from the conservatory of Louis XIV. The genetic uniformity of commercial coffee creates enormous economic risk from potential epidemics. For 2015 it is estimated that the total world production of green (unroasted) coffee beans will be 147.8 million bags of which the USA will import 25 million. At 60 kg or 132 lbs. 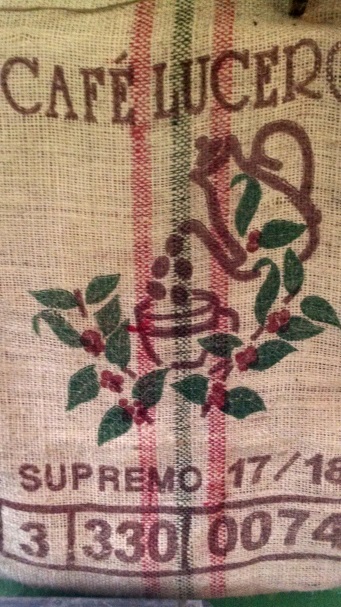 per bag, that is a lot of coffee to share with friends. Here’s to a happy and healthy 2015!